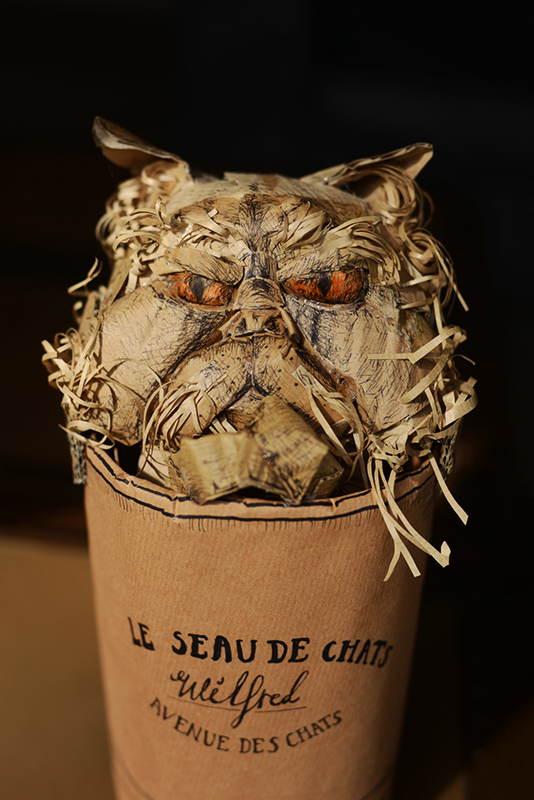 The must-have accessory for all aspiring cat ladies: a commissioned cardboard sculpture of your furry friend. Made by the very talented Charlotte Duffy of Waste of Paint Productions, and inspired by this particular photo. 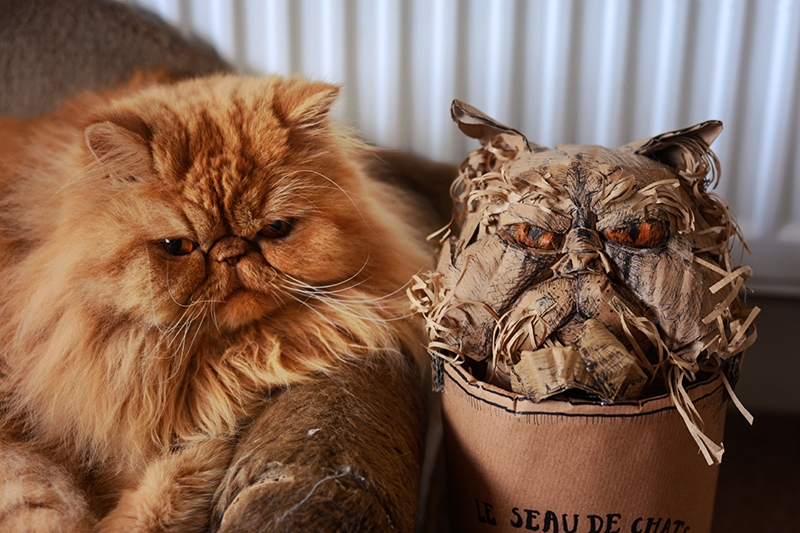 Wilfred and his cardboard doppelgänger. Runway diva, androgynous beauty, and self-professed supermodel, Raja Gemini stomped to victory in the third season of RuPaul’s Drag Race; beating out fierce competition from Manila Luzon to be crowned America’s Next Drag Superstar. As it happens, she’s also my favourite queen from the entire run of the show, and I was more than a little excited to discover that her UK debut would include a stopover in Glasgow. 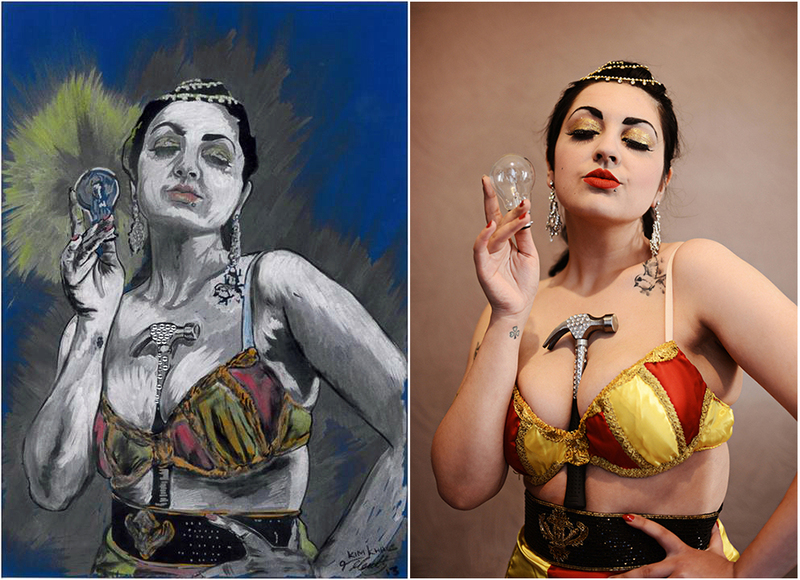 Among the cooler things to have happened this week, I discovered that artist Tony Heath has painted one of my photos! Kim Khaos by Tony Heath. Pro and Metallic markers and ink on colour mount board. Road trip! Thankfully for all parties, a smoother effort than last year’s. 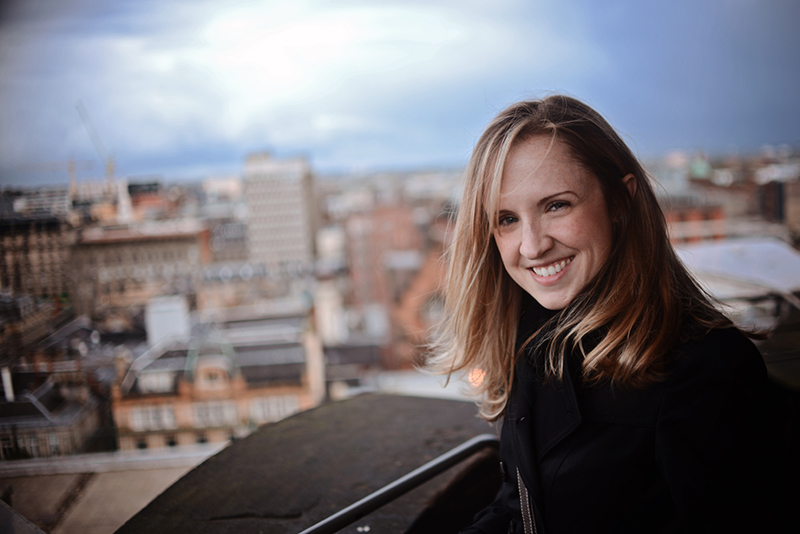 At the end of October, I received an email from my good friend Stephanie, currently residing in New York but nevertheless informing me that she was planning a visit to my side of the Atlantic in the very near future. 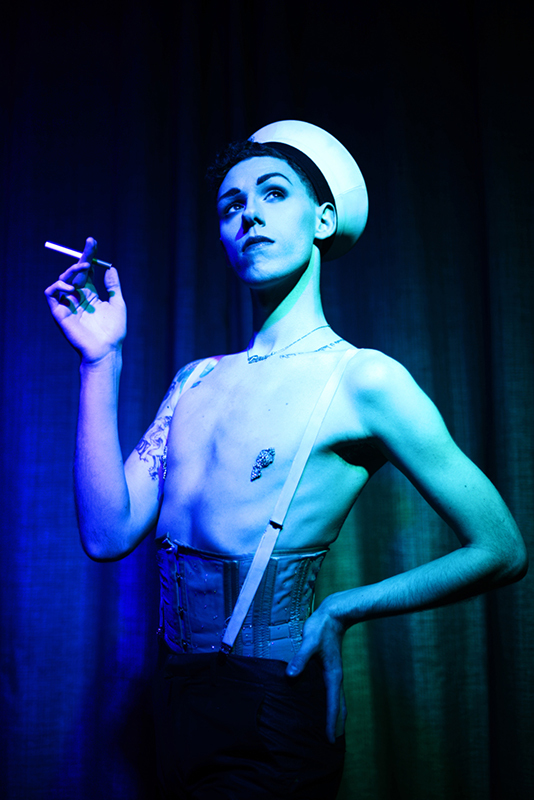 With plans of releasing a merchandise line in the very near future, boylesque performer Tom Harlow recently approached me to help him create a set of “dirty postcards”, inspired by vintage homobilia. These are the first two in the collection, based on two of Tom’s own acts: the decadent Narcissus and Gaultier-inspired Pour Homme. Big thanks to Riding Room and Polo Lounge for letting us use the space. Prices and launch dates coming soon – keep an eye out for Tom’s big announcement! 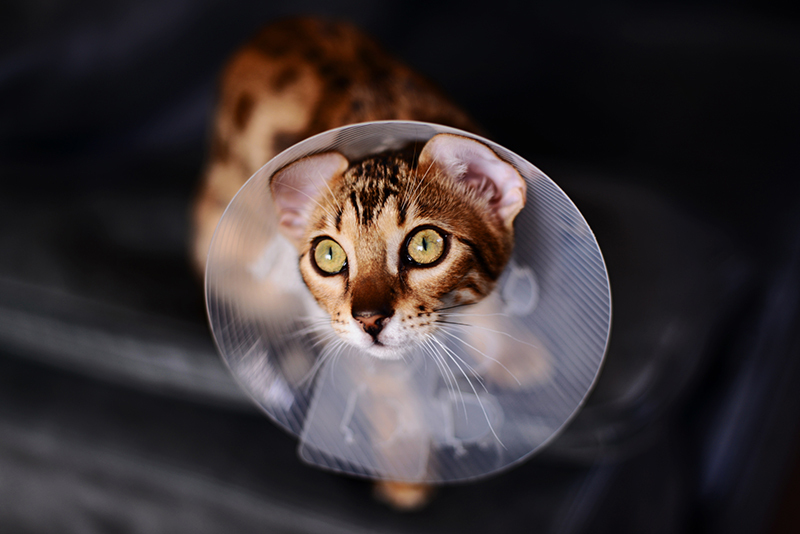 Mini had her operation a few months back and good behaviour being an impossibility for Bengals, the Cone of Shame was a tragic (albeit hilarious) necessity to keep her away from her stitches.